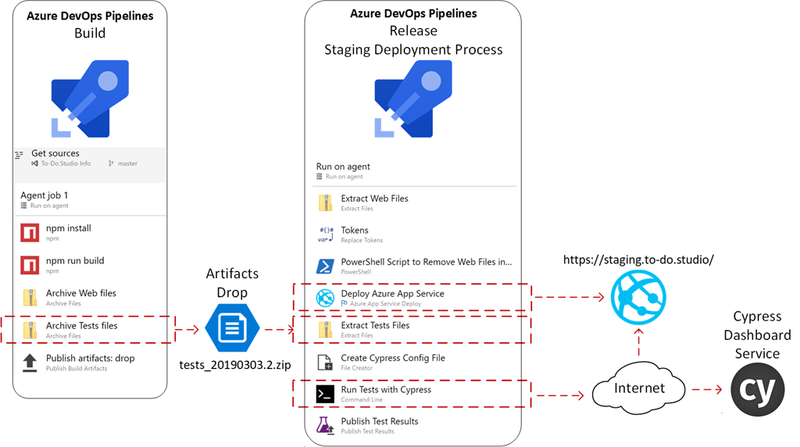 Earlier this week, my business partner, Erik Renaud, has shared his recipe to launch from the command line one of the hyper-v Android emulator that Microsoft included with Visual Studio 2015 RC. 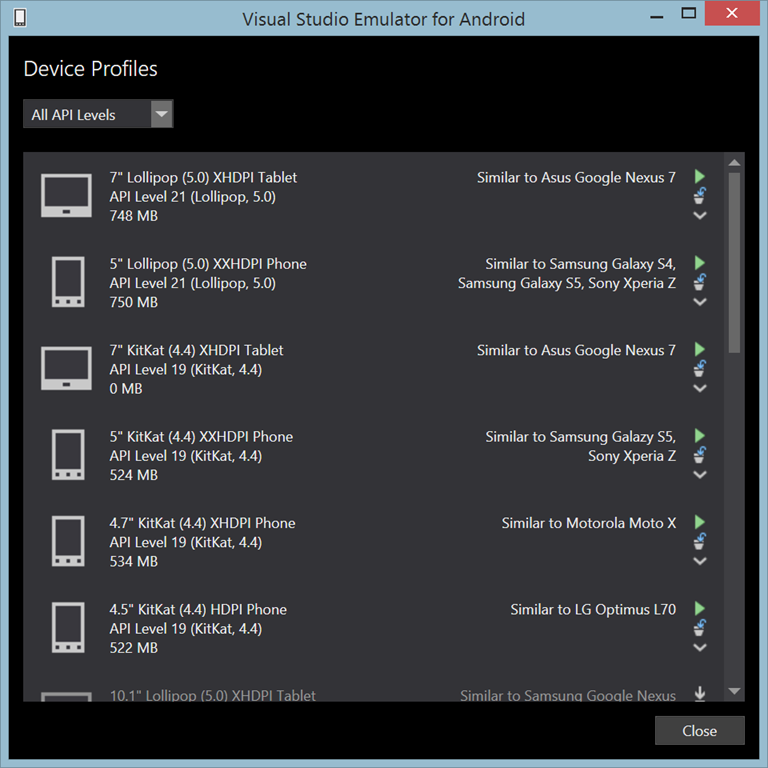 I agree with Erik that from all the Android emulator on the market, Microsoft has the fastest and most robust solution, especially when developing with Xamarin and Visual Studio. … and from there select the emulator that I want to start. Categories: Mobile | Tags: tools | Permalink.